Want to plan out your movie watching experiences for the upcoming month? Did the studio’s marketing not do a good enough job of making sure you know what movies come out when? Well, now, thanks to BigFanboy.com, you will know about all of the upcoming wide-release movies (and some limited releases and movie related events we think you might want to know about) for the upcoming month. 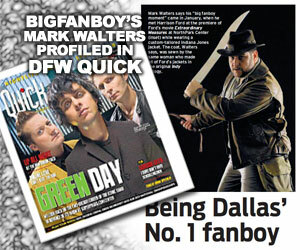 Be sure to look for our Release Day Round-Up’s that come out the day before any of these new releases. 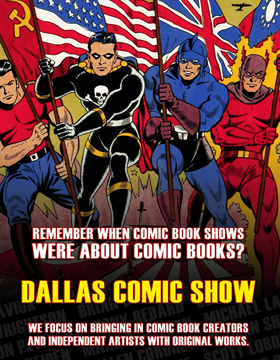 There you will find more info about the movie, as well as the marketing material for each such as posters, trailers, websites and even a critic’s consensus. 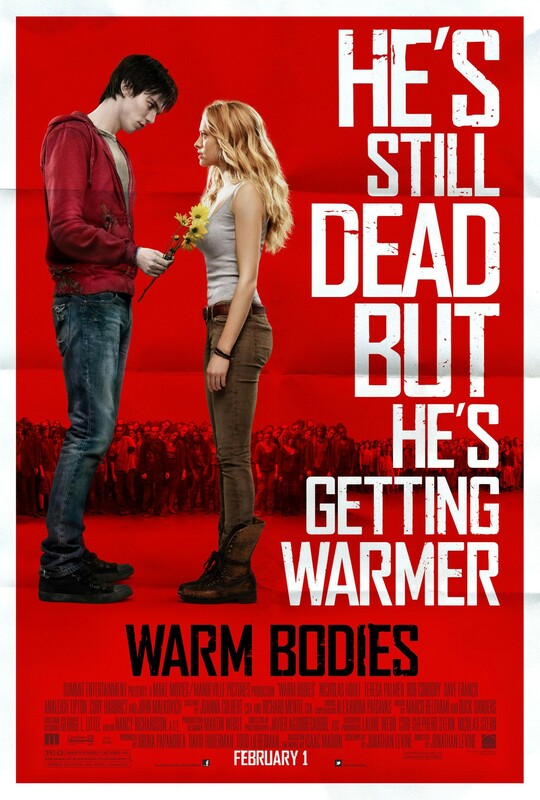 WARM BODIES is directed by Jonathan Levine and stars Nicholas Hoult, Teresa Palmer, Rob Corddry, John Malkovich, Analeigh Tipton, Dave Franco and Cory Hardrict. 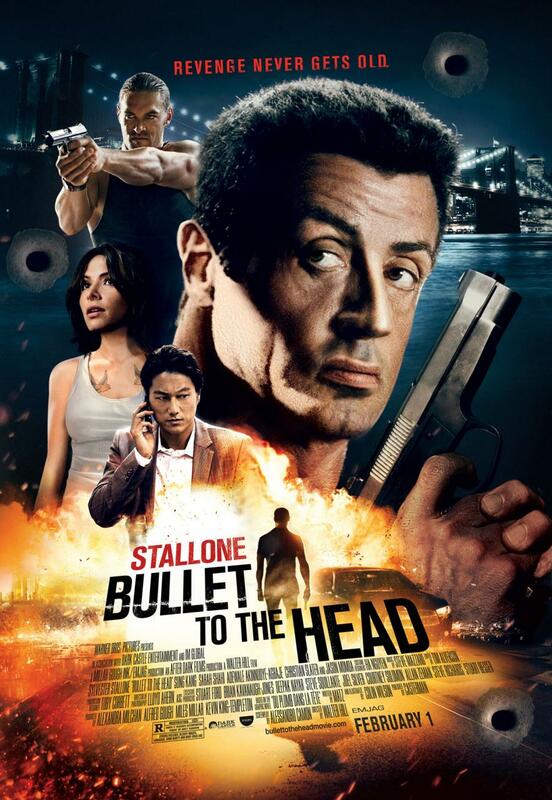 BULLET TO THE HEAD is directed by Walter Hill and Sylvester Stallone, Sung Kang, Sarah Shahi, Adewale Akinnuoye-Agbaje, Christian Slater, Jon Seda, Weronika Rosati and Jason Momoa. 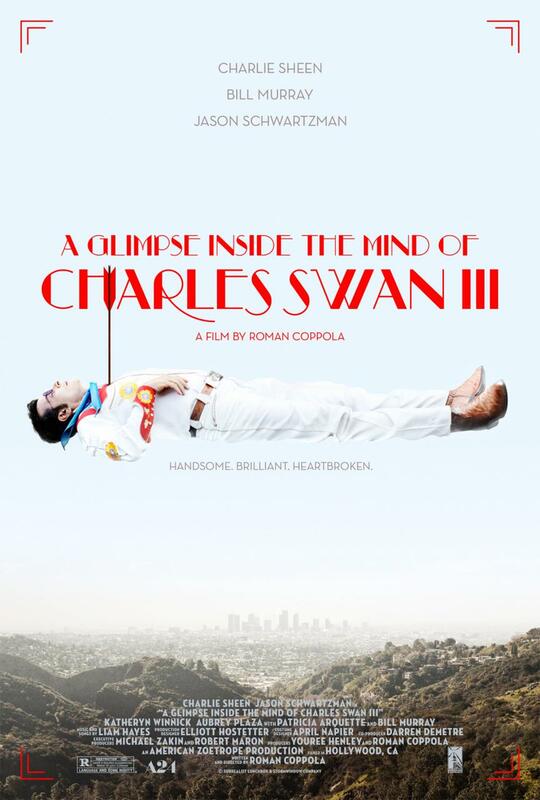 A GLIMPSE INSIDE THE MIND OF CHARLES SWAN III is directed by Roman Coppola and stars Charlie Sheen, Jason Schwartzman, Bill Murray, Aubrey Plaza and Patricia Arquette. 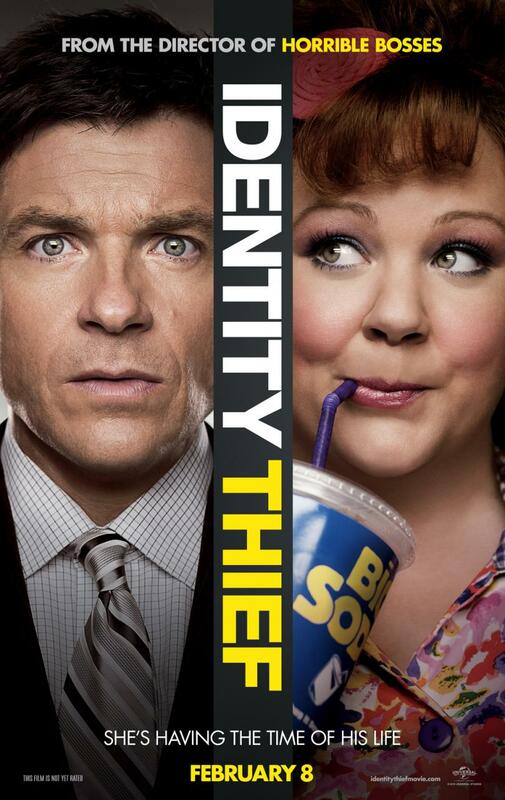 IDENTITY THIEF is directed by Seth Gordon and stars Jason Bateman, Melissa McCarthy, Jon Favreau, Amanda Peet, Tip “T.I.” Harris, Genesis Rodriguez, Morris Chestnut, John Cho, Robert Patrick and Eric Stonestreet. 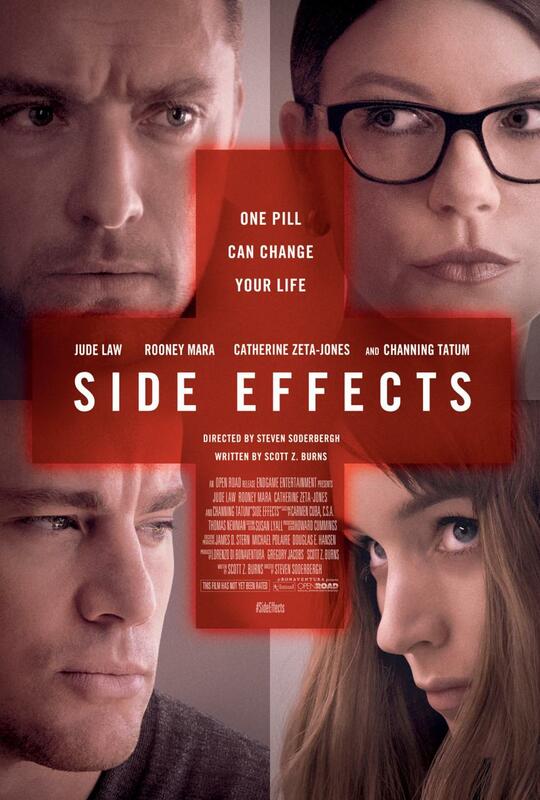 SIDE EFFECTS is directed by Steven Soderbergh and stars Jude Law, Rooney Mara, Catherine Zeta-Jones and Channing Tatum. 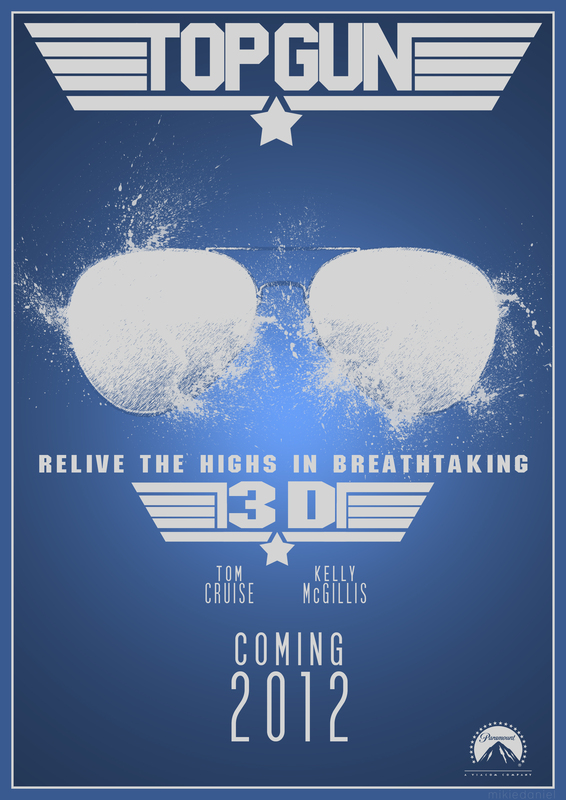 TOP GUN 3D is directed by Tony Scott and stars Tom Cruise, Kelly McGillis, Val Kilmer, Anthony Edwards, Tom Skerritt and Michael Ironside. 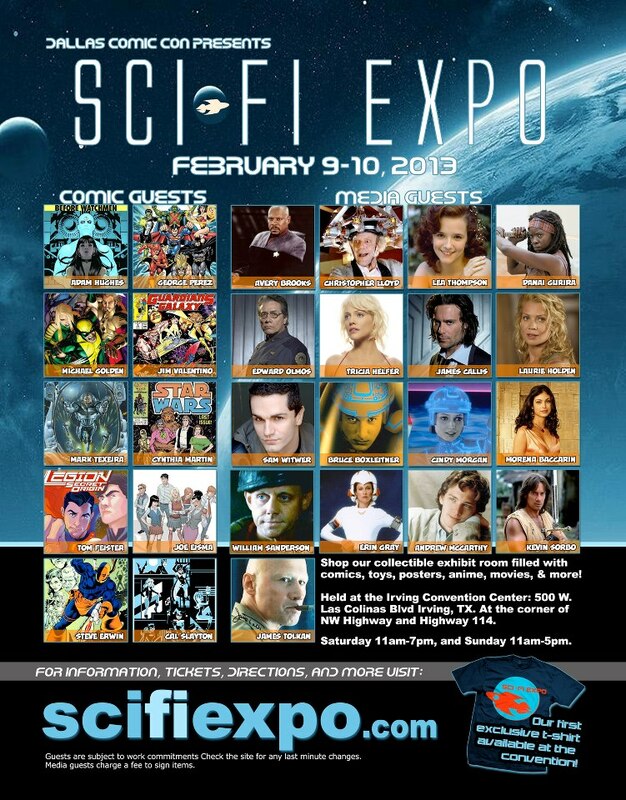 The SCI-FI EXPO will host amazing media guests including Avery Brooks, Christopher Lloyd, Lea Thompson, Danai Gurira, Edward James Olmos, Tricia Helfer, James Callis, Laurie Holden, Morena Baccarin, Bruce Boxleitner, Cindy Morgan, Billy Boyd, Sam Witwer, Erin Gray, Andrew McCarthy, William Sanderson, James Tolkan, Kevin Sorbo, Glenn Morshower, Katrina Hill and many, many comic book related guests. 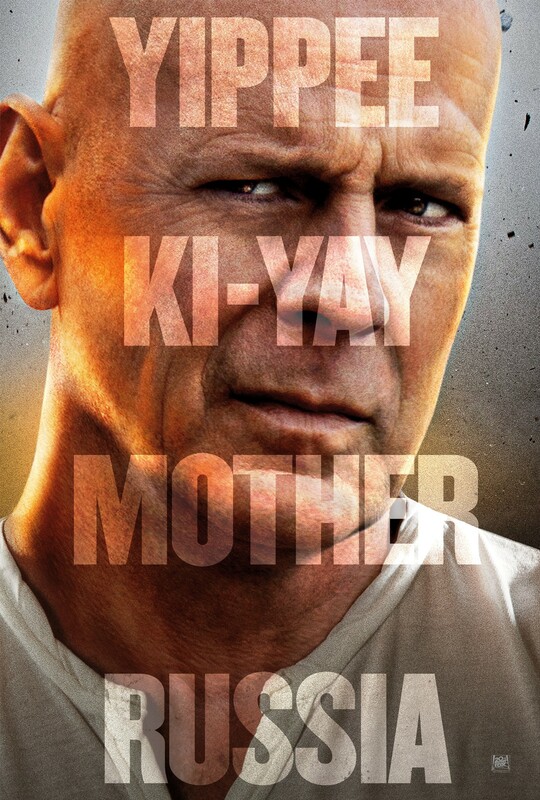 A GOOD DAY TO DIE HARD is directed by John Moore and stars Bruce Willis, Jai Courtney, Sebastian Koch, Yulia Snigir, Cole Hauser, Amaury Nolasco, Megalyn Echikunwoke and Anne Vyalitsyna. 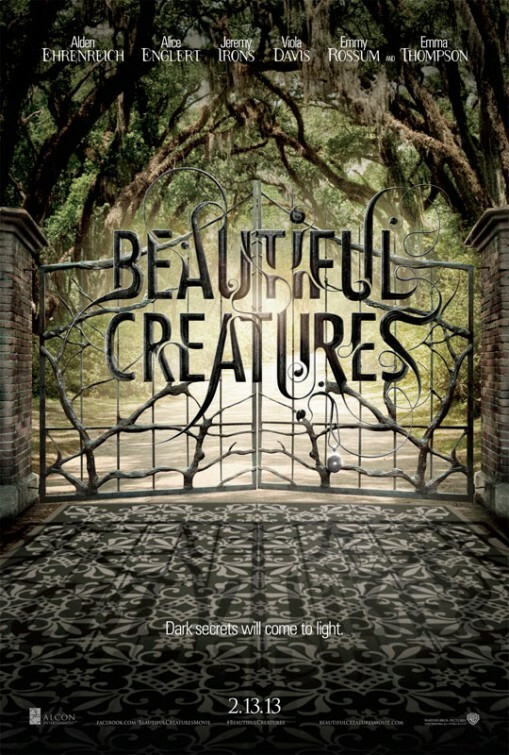 BEAUTIFUL CREATURES is directed by Richard LaGravenese and stars Alden Ehrenreich, Alice Englert, Jeremy Irons, Viola Davis, Emmy Rossum, Thomas Mann and Emma Thompson. 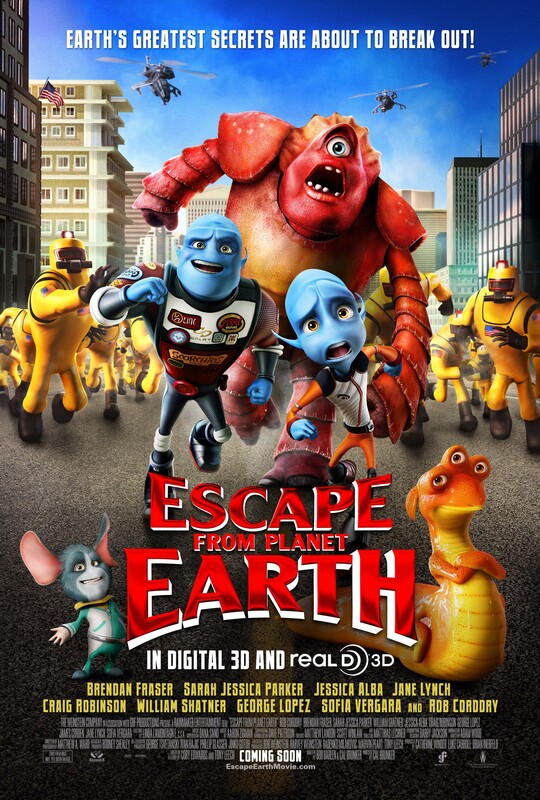 ESCAPE FROM PLANET EARTH is directed by Cal Brunker and stars Jane Lynch, Craig Robinson, George Lopez, Sofia Vergara, Steve Zahn, Chris Parnell, Jonath Morgan Heit, James Corden, Brendan Fraser, Rob Corddry, Jessica Alba, Sarah Jessica Parker and William Shatner. SAFE HAVEN is directed by Lasse Hallström and stars Josh Duhamel, Julianne Hough, David Lyons and Cobie Smulders. 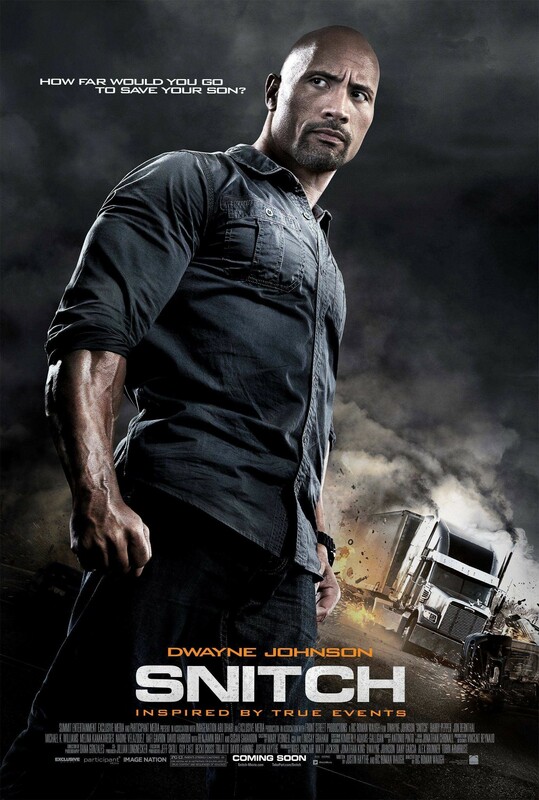 SNITCH is directed by Ric Roman Waugh and stars Dwayne Johnson, Susan Sarandon, Benjamin Bratt and Barry Pepper. 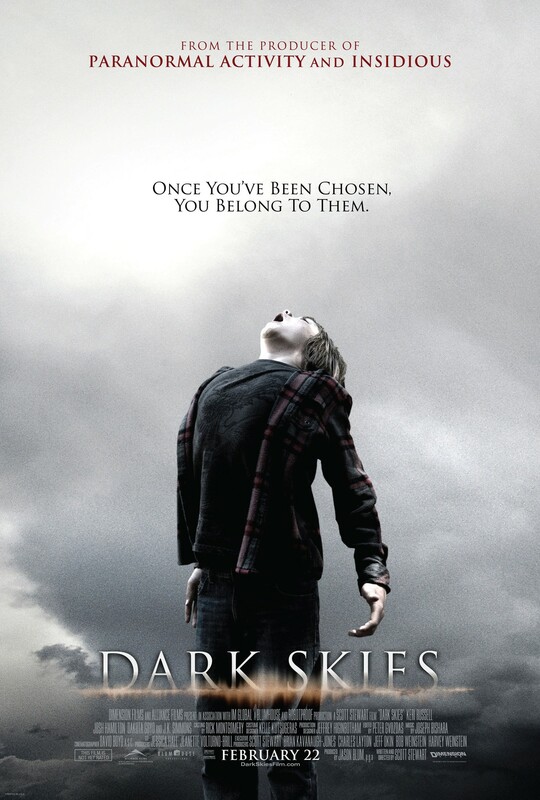 DARK SKIES is directed by Scott Stewart and stars Keri Russell, Josh Hamilton, Dakota Goyo, Kadan Rockett and J.K. Simmons.